The Belvoir Awards have returned for another year, celebrating the best and brightest in their business. 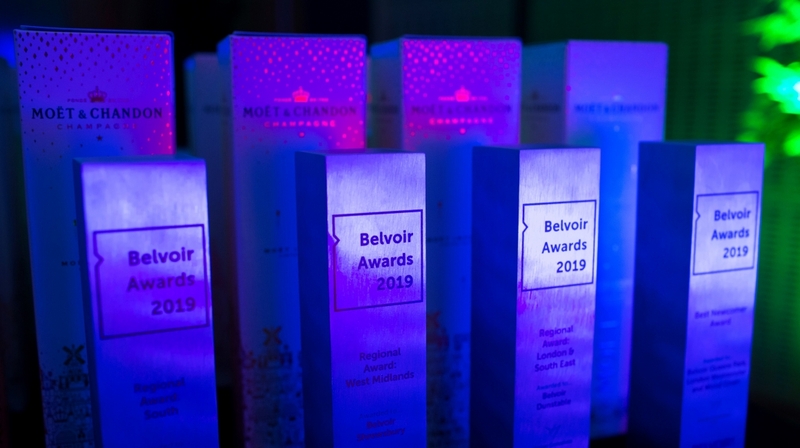 With categories ranging from Outstanding Customer Service to Franchise of the Year, the Belvoir Awards saw an evening of success and celebration. Internal awards are a fantastic way to celebrate growth. 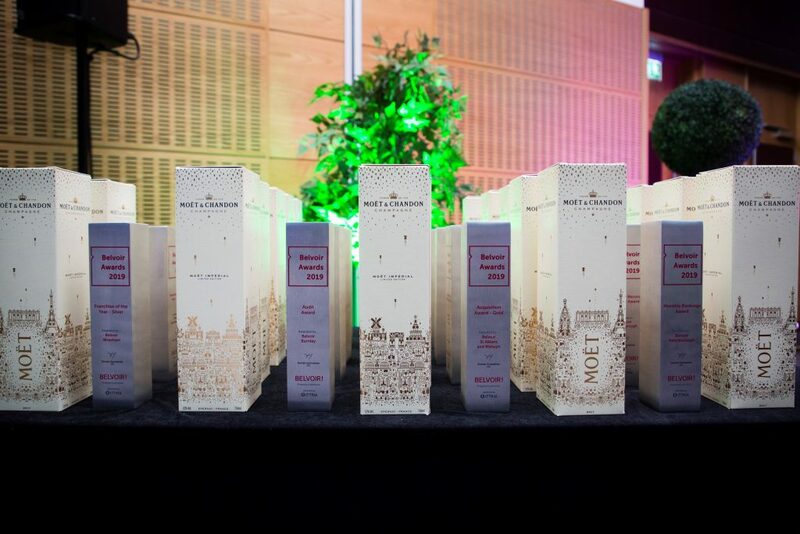 Whether it’s individuals, teams or projects, the Belvoir Awards are a great example of how a simple bespoke piece will sit pride of place as recognition of a company’s strengths and successes. From design to delivery, all our processes are under one roof. 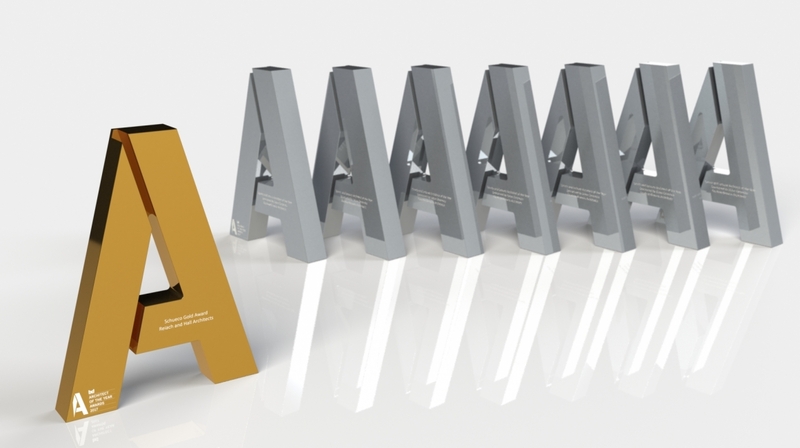 With in-house manufacture, Gaudio are experts in creating bespoke awards to suit any brand. Our team have worked with companies of all shapes and sizes to create bespoke awards that embrace not only the technical requirements of their brand guidelines, but the intricacies of brand presence; of the impression an award gives when it’s out in the wild. Gaudio is home to in-house polishing and printing facilities. For the Belvoir Awards, the aluminium columns had a brushed finish for a professional, matte look and feel. 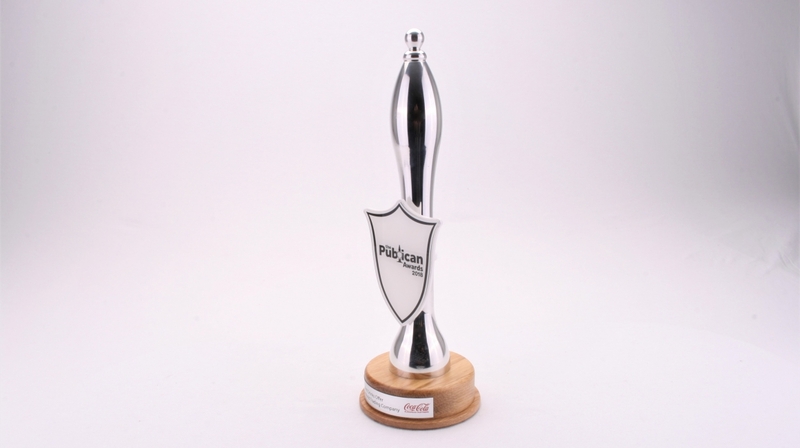 Our brushed finish is hugely popular, particularly for awards that are handled a lot when they’re presented. We use UV-printing technology for detail that’s crisp and clear. The print is colour-matched to the red of the Belvoir logo, as well as the sponsor logo. 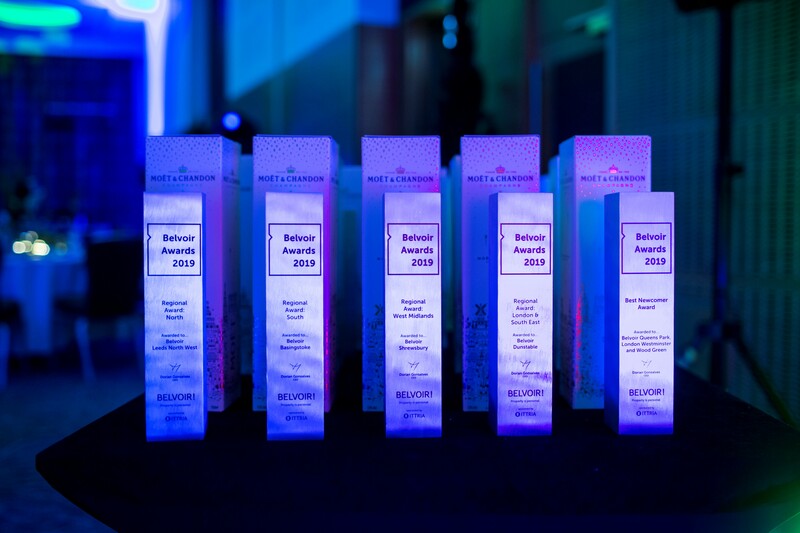 We make personalisation easy; each award is made personal with the category and winners’ details at no extra cost. Whether it’s for an annual conference, monthly awards or a quarterly review, if you’ve got a team worth celebrating, our expert designers will work with your brand to create something bespoke. Our designs are free of charge and no-obligation, and we’re committed to creating awards that will suit your brief, brand and budget. 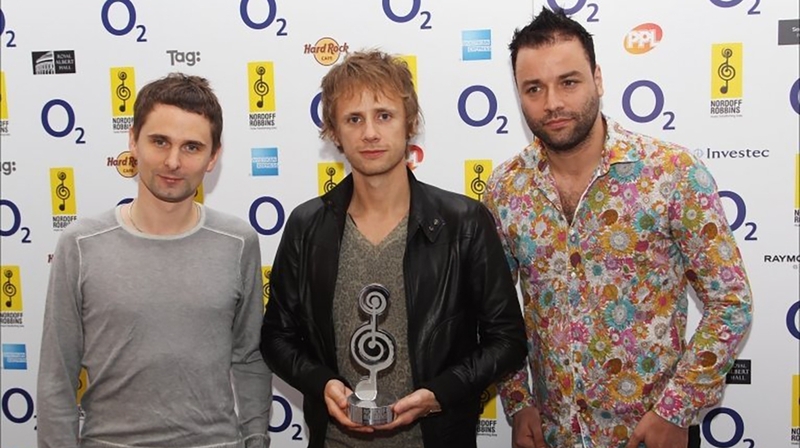 Find out more about the award or plaque Gaudio can design and manufacture for your event. Call us on 01242 232 383. Alternatively, email sales@gaudio.co.uk, or enquire with us online here. One of our Project Managers will be in touch to discuss your requirements.